Wiredex caters for all commercial based needs from supermarket shelving to your big business shelving requirements. Both you and your customers can experience the benefits of custom-made and tailor-designed shelving solutions. Innovate today and catch more eyes with advanced Wiredex display stands, built on a solid foundation of consumer research and clear advantages. Designed, customised and fabricated in-house, Wiredex shelving is the complete solution from top to bottom. Wiredex commenced operations on the outskirts of Melbourne in 1954 as a manufacturer of display stands, bird cages and all kinds of wire products. We quickly developed a reputation for high quality products and exceptional customer service at a competitive price. These days, after over 60 years of operation, we have a bustling factory fully equipped with the latest steel fabrication and metal treatment technology. Our extensive experience and top of the line machinery has allowed us to maintain the same impeccable quality and low prices that first made us famous, but now with a much wider range of products and services. As always, everything we do is 100% Australian made from Australian steel. 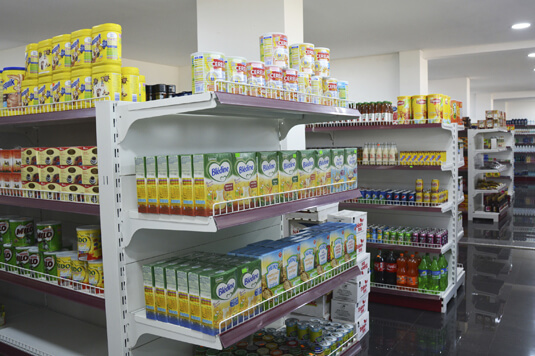 Shelving and shopfittings are our primary focus. Our steel fabrication capabilities let us create tailored, industry-specific shelving solutions for any business, including heavy duty racking and other industrial storage systems, as well as custom product display stands guaranteed to make your merchandise look amazing. Wiredex also offers a range of other design, steel fabrication and metalworking solutions. We’ve combined our unmatched history of wirework with the latest technology to provide Australia’s best Metal Wire Mesh, as well as a full range of services including laser cutting, powder coating, robotic welding, custom design, prototyping, sample creation and installation of any shelving system. Because we cover the entire process from start to finish, everything we do is tailored to your needs. More than just a simple storage solution, our shelves are an exceptional way of visually showcasing your products and boosting sales, designed around extensive consumer behaviour research. 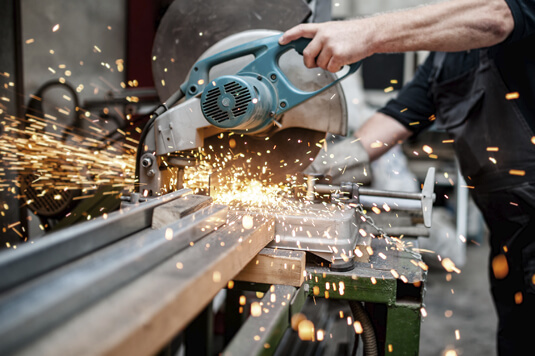 Meanwhile our steel fabrication facilities let us deliver answers beyond the scope of shelving, and we’ve become one of Melbourne’s leading providers of welded mesh, customised powder coating, laser cutting and robotic welding services. Get tailored metalworking solutions from industry experts. Powdercoat paint surfaces for longer life. Boost sales with eye-catching, product-specific displays. Save money with Wiredex’s competitive pricing. Enjoy durable and low-maintenance shopfittings. Integrate store shelving into current or future design. Get the versatility of adjustable, modular shelving systems. Contact us online for a quote or more information about Wiredex products and services.